It’s like Uber, but for bicycles. Instead of calling a black car or shared carpool, select Uber users will have the option to reserve a bike from Jump Bikes. The electric bike has a small electric motor powered by a rechargeable battery. It senses when you’re struggling on a hill and gives you a boost, but you still have to power the bicycle with your legs — it’s not a motorcycle. 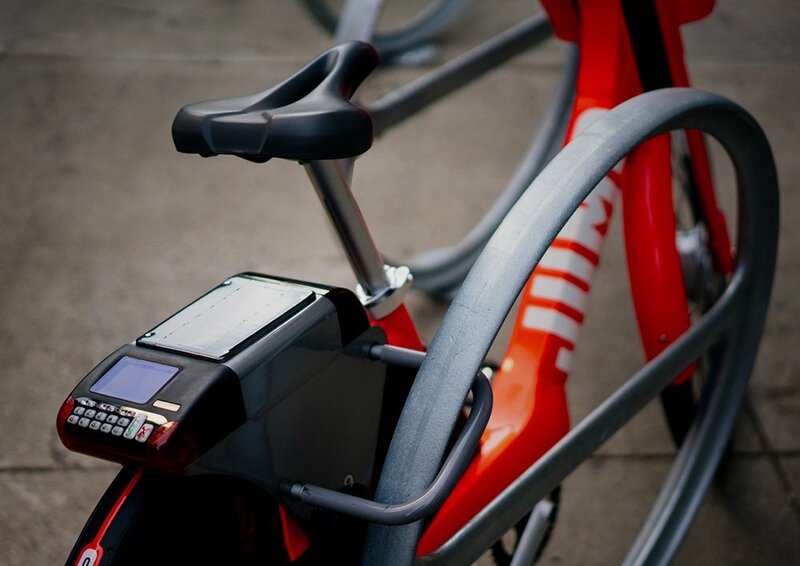 Through the app, users can ride one of Jump’s dock-less bikes for $2 for every 30 minutes. The pilot program on 250 e-bikes will run for the next seven months. Also, as seen in China with ride-share app Didi and bike programs Ofo and Bluegogo, bike shares are gobbling up a large share of car-less customers. 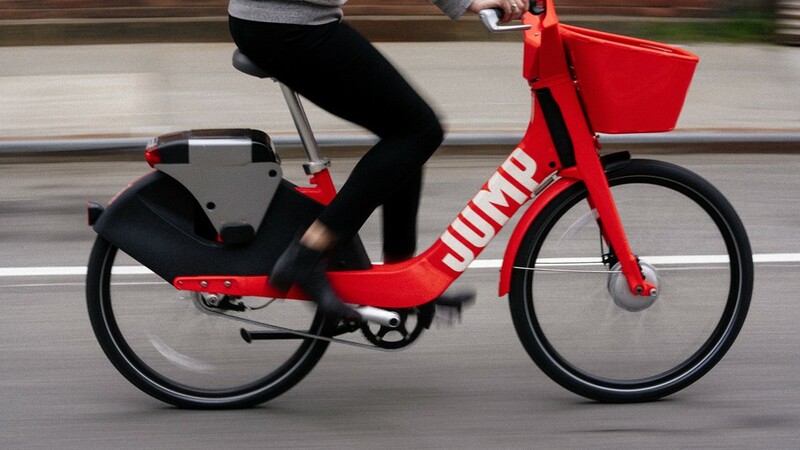 Jump CEO Ryan Rzepecki said in a blog post that the e-bikes “are an evolution of bike sharing that bridges the gap between cars and bikes.” Uber wants in on all forms of transportation. Bike activist and former Uber software engineer Eric Butler is cautiously optimistic about the new bike program. He’s firmly in the camp that the more bikes the better for bike-friendly city planning and infrastructure. But just because Uber is offering a bike-share, “this does not solve Uber’s relationship with urban cyclists,” he said in a call.